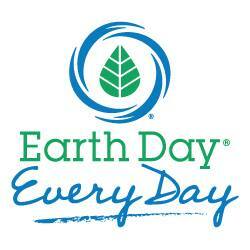 Earth Day is today, April 22nd. 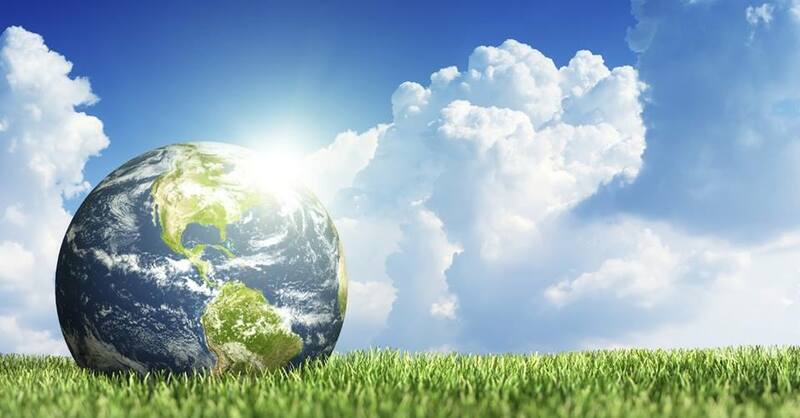 Earth Day Canada’s mission is to foster and celebrate environmental respect, action and behaviour change that lessens our impact on the earth. This Saturday, you are invited to attend an Earth Day Celebration at Everett Crowley Park (entrance at Kerr Street and 64th Avenue) in Southeast Vancouver from 11:00 am until 3:00 pm. Volunteers will plant 1,100 native trees and shrubs that are being provided by the Vancouver Parks Board. For those that didn’t know it, Everett Crowley was the old Kerr Dump and is now a natural green refuge for people, dogs and wildlife. The reforesting of this park continues every year and this is the longest running Earth Day Celebration in Vancouver. It is an ongoing project between Champlain Community Association and Vancouver Parks Board. If you haven’t been inside the park, you should take a wander, it’s quite a pretty spot. This Saturday, along with the tree planting, there will be live entertainment, cultural and ecological exhibits and a host of children’s activities. The celebration gets under way at 11:00 am and goes till 3:00 pm.